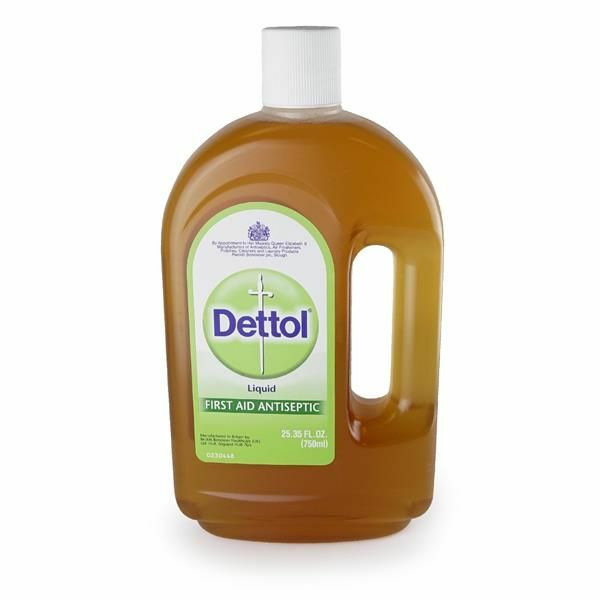 Dettol is a disinfectant liquid that is proven safe and highly effective. Perfect for disinfecting the skin prior to tattoo procedures, Dettol kills bacteria and provides expert protection against germs. Dettol can also be used for safe and effective stencil transfer and application. This listing is for one 25oz bottle of Dettol Disinfectant Liquid.